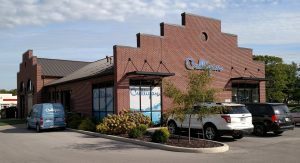 Culligan of Delphi/Monticello recently announced it has received the honor of Business Excellence from the Water Quality Association. 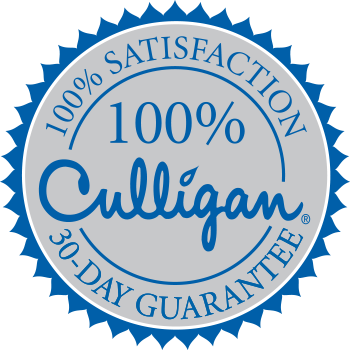 Culligan’s commitment to the business excellence program is a valued asset to its business, customers and team as well. It singles out WQA members that make a commitment to excellence, the standards and values of the WQA, and all consumers and businesses that it serves. Culligan Delphi/Monticello continues provide the best products available, combined with great customer service. WQA is a not-for-profit trade association representing the residential, commercial and industrial water treatment industry. The WQA Gold Seal program is accredited by the American National Standards Institute and the Standards Council of Canada.